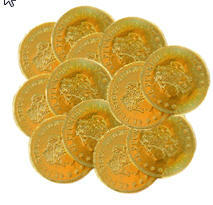 Get artistic Chocolate Coins that delight the whole world! 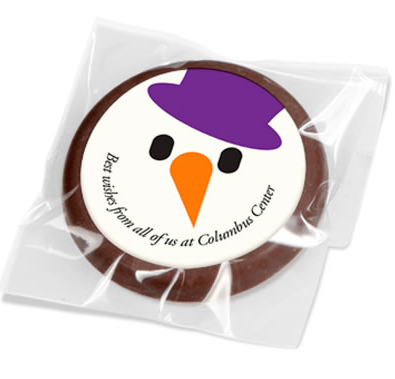 Amaze your clients, associates and friends by having your logo, picture or image printed on the chocolate in edible inks. Choose from coins in milk chocolate and dark chocolate. Free Setup Services!